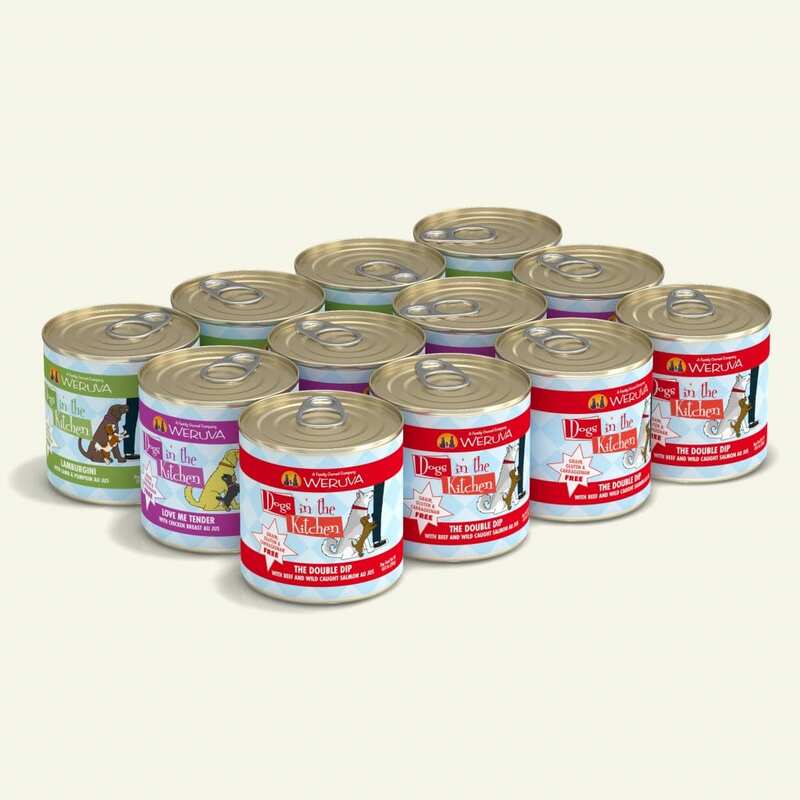 With the Doggie Dinner Dance Variety Pack, your dancing doggo will get four cans each of their favorite Dogs in the Kitchen formulas: Love Me Tender, Lamburgini and The Double Dip. The Dogs In The Kitchen Doggie Dinner Dance Variety Pack includes 4 each of: Love Me Tender, Lamburgini and The Double Dip. Feed according to the age, size, and activity of your dog. If fed alone, feed 1.0oz for each pound of bodyweight daily. 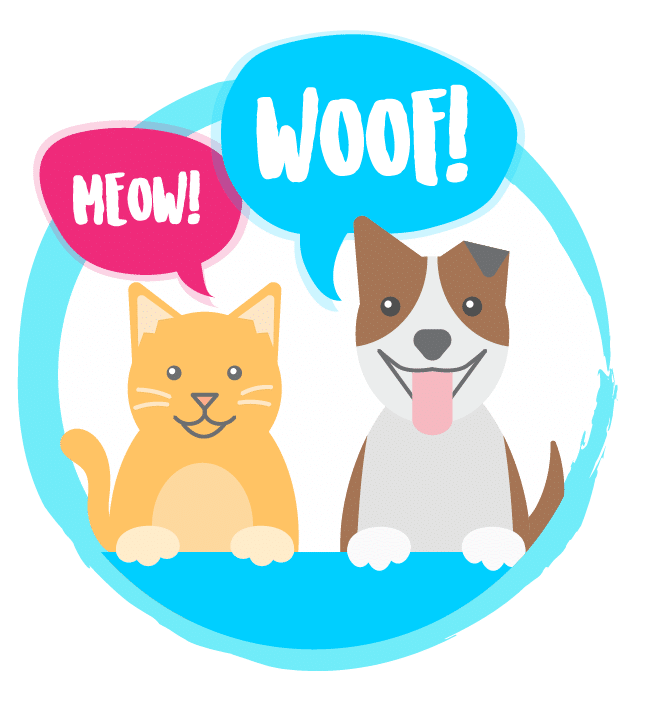 Your dog should have access to clean, fresh water. Refrigerate after opening.